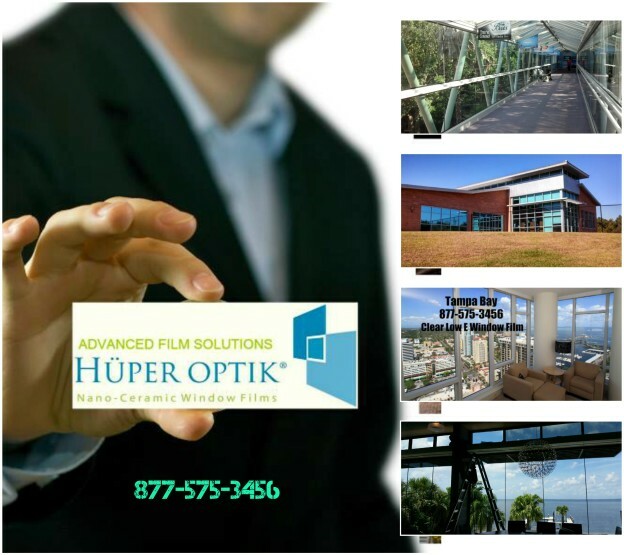 Advanced Film Solutions represents Eastman Chemicals Vista, EnerLogic, LLumar, Huper Optik and SunTek Window Film throughout West and Central Florida. We compete against 3M window film agents sold at Home Depot kiosks, window cleaning franchises and 3M dealers. Many consumers are familiar with 3M thanks to their Scotch Tape and Post-It Notes. We also assume many consumers are familiar with Eastman given their history and prior connection to Eastman Kodak. What may be less known is the Eastman superiority in product depth and innovation is the window film, window tinting marketplace. It is this distinct advantage in product choices and performance that provide Advanced Film Solutions with our competitive advantage over the limited 3M window film portfolio. Window Film designed for commercial and residential clients covers a wide array of requirements. Both 3M and Eastman have documented performance expectations through the NFRC. Window films designed to factor out heat, glare and UV are available in multiple light transmissions and appearance. Eastman has a wide assortment of reflective films including silver and bronze in a wide range. 3M is limited to one darker silver choice. Eastman has dozens of dual reflective films also available in a wide range of light transmissions. 3M is limited to a scant number of 3 choices in their Night Vision mix. Vista and LLumar have 6 X the number of choices and apples to apples the Eastman films stop more heat. Eastman has a huge advantage in non-metallic IR heat blocking choices including Vista ceramic and Huper Optik patented ceramic and spectrally selective films. These are coatings that won’t alter the appearance of your windows. The Eastman adhesives offer superior clarity and performance. Low E: Eastman EnerLogic has been solving winter and summer energy savings for several years. 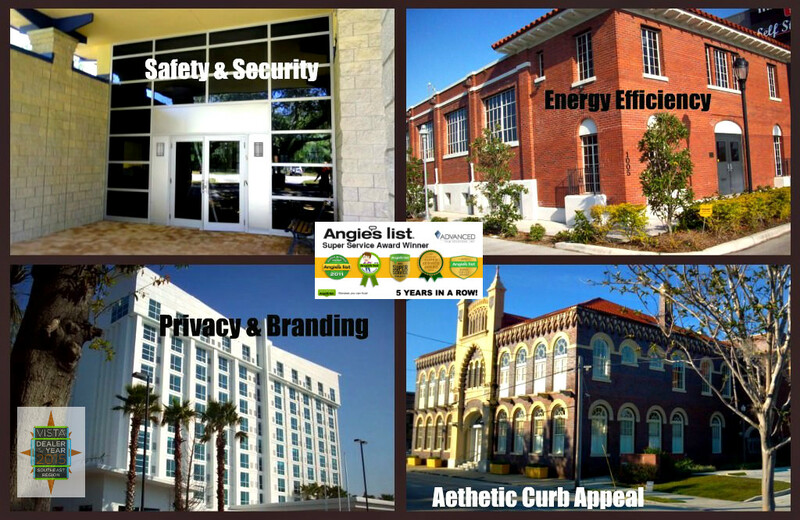 Our EnerLogic 35 and EnerLogic 70 work as a heat mirror and have been installed on homes and offices on scores of home and businesses throughout the USA. 3M recently launched their version of a light Low e film that doesn’t quite measure up to our EnerLogic 70 and they have no alternative to the higher heat rejecting EnerLogic 35. Hear again the Eastman superiority in choices and performance offer a marked contrast and critical advantage over the very limited 3M security film choices. Superior performance and a quantum superiority in choices, light transmissions and aesthetics. Get the direct comparison and our competitive price quotes. 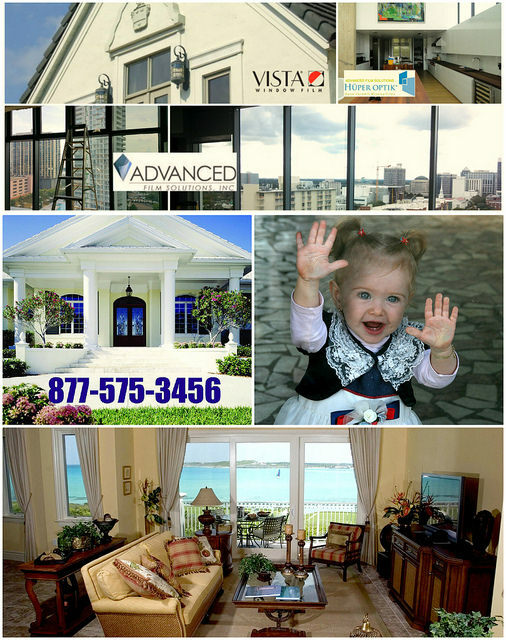 Advanced Film Solutions recently exhibited at the Tampa Bay Home Show and we were able to demonstrate the superior performance and alternatives in direct comparison to 3M window film. Eastman Chemical is the world leader in window film sales and technology. 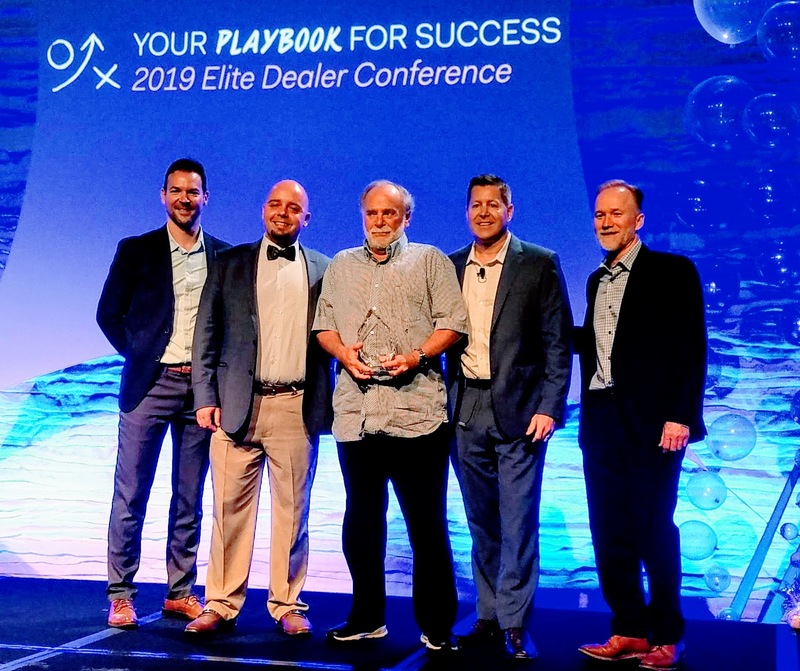 The Eastman portfolio covers the LLumar, Vista, Huper Optik and Sun Tek lines that offer consumers 6 times the number of choices; all documented with NFRC ratings. Our Huper Optik ceramic non reflective films are ideal for deed restricted communities. These coatings are less reflective than glass and are available in darker light transmissions that lower glare and block more heat than the 3M dyed prestige films. Huper Optik has no dyes whatsoever so there won’t be any haze or color change. Eastman Vista and LLumar offer a wider array of dual reflective coatings in dozens of choices while 3M is limited to just a handful. 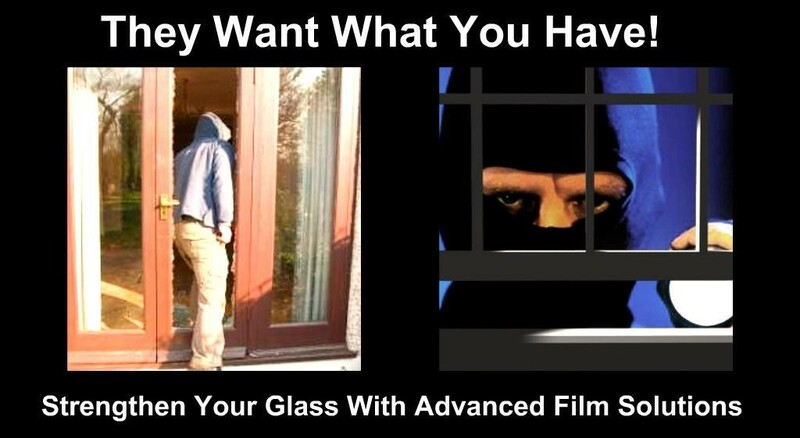 Our Security solar films are the standard for commercial, residential and government projects. All of our choices in blast rated films are 8 ML thick and we have silver, neutral, dual reflective and non reflective coatings. Our EnerLogic Low E film has been lowering cooling and heating costs for 6 years. 3M has recently introduced their version of our EnerLogic 70 and our EnerLogic 35 blocks nearly 76% of the summer heat while their coating can only filter 49%!